If the new, official After School Program is anything like the successful re-launch of the years-long dry Beacon Pool, then Beacon residents and students in the Beacon City School District are in for a treat. The After School Program, developed by the City of Beacon Recreation Department, will serve students in grades K-5 from 3pm to 6pm in Beacon's three elementary schools: Sargent, South Avenue, and Forrestal. Glenham, the fourth elementary school that Beacon kids attend, already has an After School Program through the Fishkill School District. Kids will be able to select from programs ranging from art to baking to yoga to engineering to bird study (bird study!) in the After School Program, which has opened registration for enrollment. 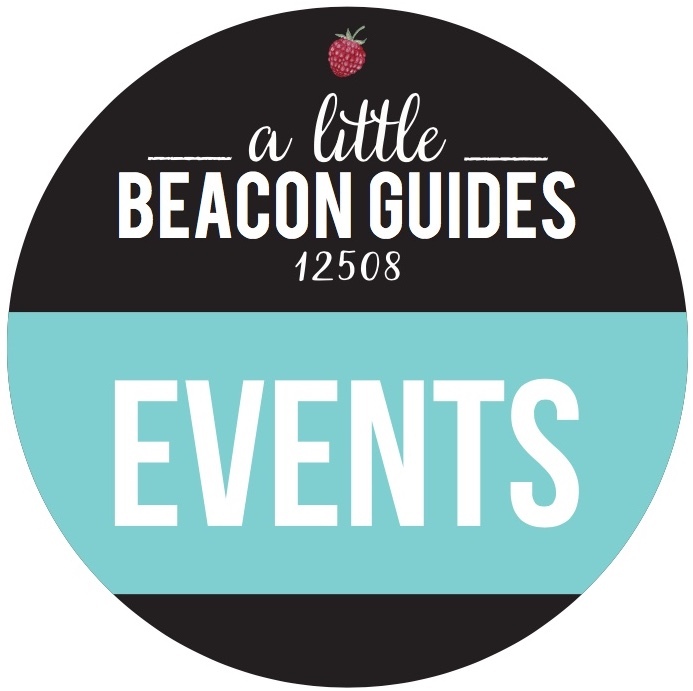 The program is directed by Mark Price, the director of the Beacon Parks and Recreation Department, and Nate Smith, City of Beacon assistant recreation director, and takes place at each of the schools. When asked about why the program was launched, Mark replied: "Our community and feedback! 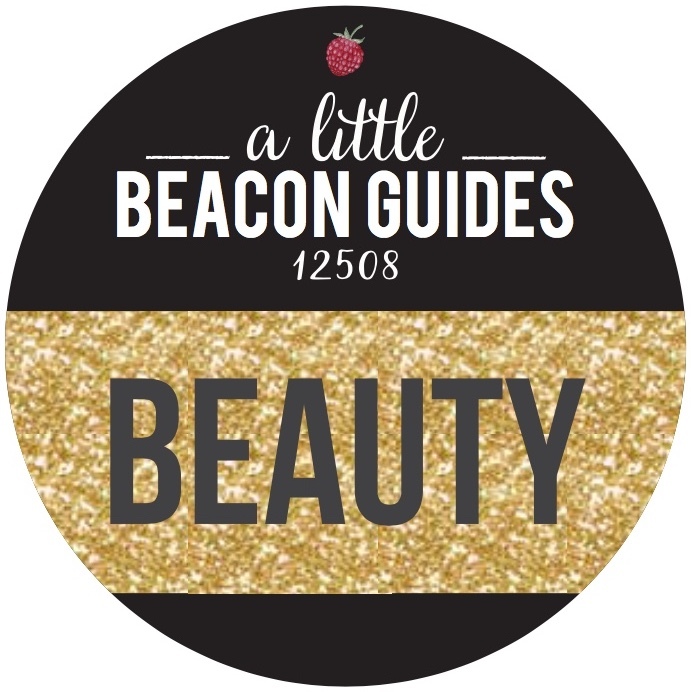 I have had the joy and privilege of working for the City of Beacon for the last eight years. In that time we have watched some of the most important programming lapse, with the closing of the Beacon Community Center and Martin Luther King Cultural Center, their after school programs. Some of the most continual feedback I have heard from our community in that time has been the hope for the return of after school programming in the schools. Here we are! 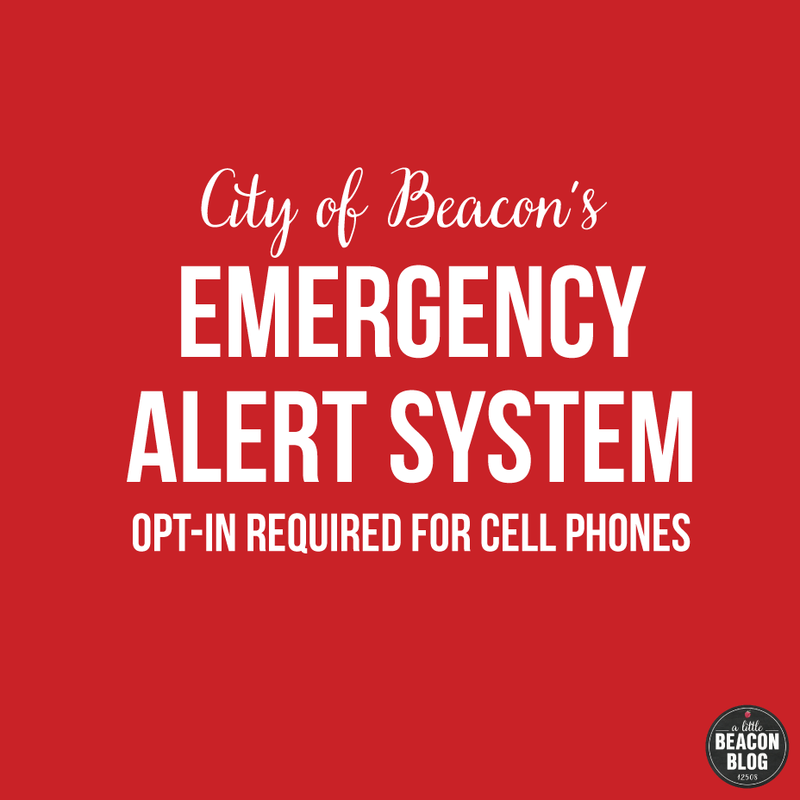 So with the support of both the City of Beacon and the Beacon City School District, we are going to give it a try and make Beacon just a little bit better." This Article is Sponsored By Trendy Tots Take Two. Thank you for supporting businesses who help make this publication possible! Here is how your business can support articles like this, too. The After School program will incorporate the creative talent available from parents and other residents of Beacon. Tapping into the community in this way has long been a dream of many: Interim Superintendent Ann Marie Quartironi mentioned it to me during a parent meeting, and Mark Price himself, who had used private After School Programs in the area for his own children, was immediately on board. Says Nate about his role with the program: "I have been working in recreation programs with school-aged children my whole career. I was a summer camp director for several years and ran after school programs in Monticello for almost two years. I love working with school-aged children and giving them an opportunity to do some really fun and enriching stuff." If the promotional Instagrams have indicated that this program is special and designed for residents who like variety and stability in their child's lives, then the actual curriculum will have you wishing you could sign yourself up. Says Nate about the new program: "I am excited to be a part of this project and bring this type of programming to my community. There are so many talented people in Beacon. I know that children, including my own, will benefit from exposure to the arts, nature and a variety of athletic activities that they might not have otherwise." Please note that this schedule was taken from the City of Beacon's website on 8/2/16, and may have changed. 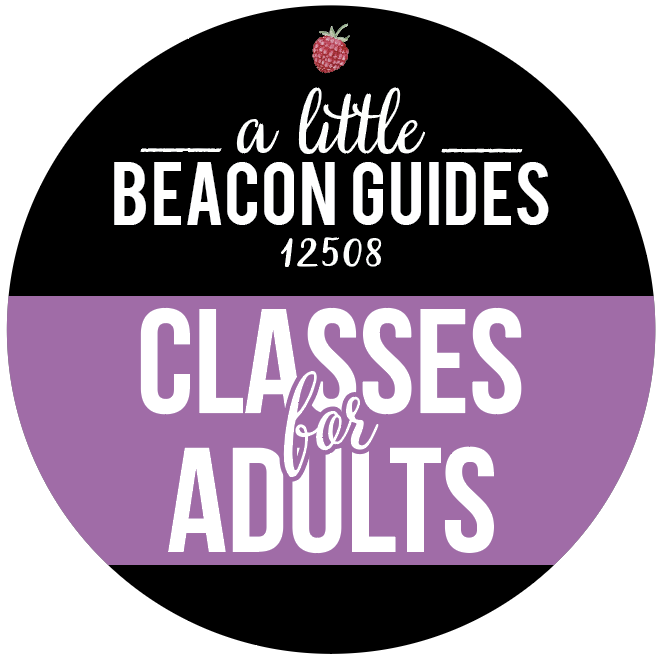 Please see the website for Beacon's After School Program for the most up-to-date listing and details. Different classes are run on different days at select schools. 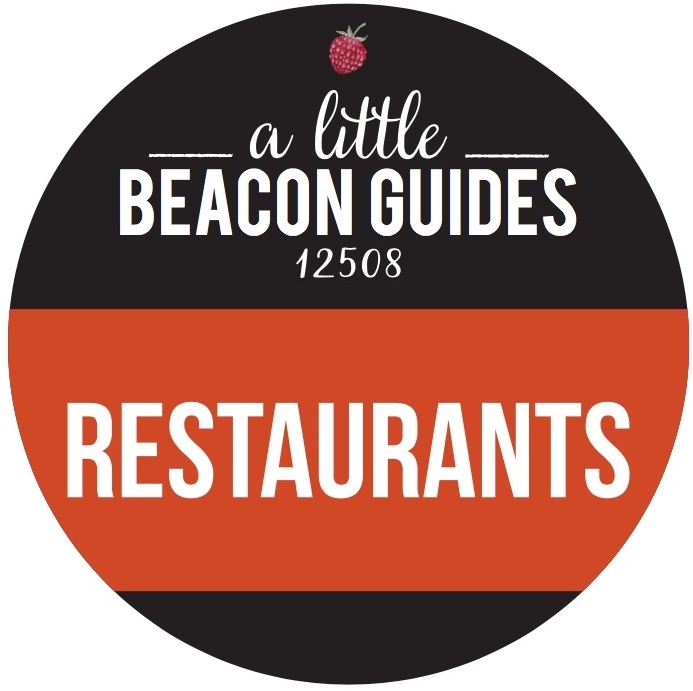 Instructors include those you know from local businesses, offering a wide range of classes. Five Hens, a local baker and specialist in dark chocolate, will help kids learn about measurements and adapting recipes, the science involved in baking as well as a general knowledge and an appreciation of food. Audubon New York’s For the Birds program teaches environmental awareness and appreciation of nature through the study of birds. Students learn about their local, natural environment through indoor and outdoor lessons as well as a conservation project designed to enhance a bird habitat. Junior Engineers is a hands-on program that will bring together a variety of engineering elements. Students will use robots, computer coding, mechanical advantage, LEGO blocks and motors to solve problems. 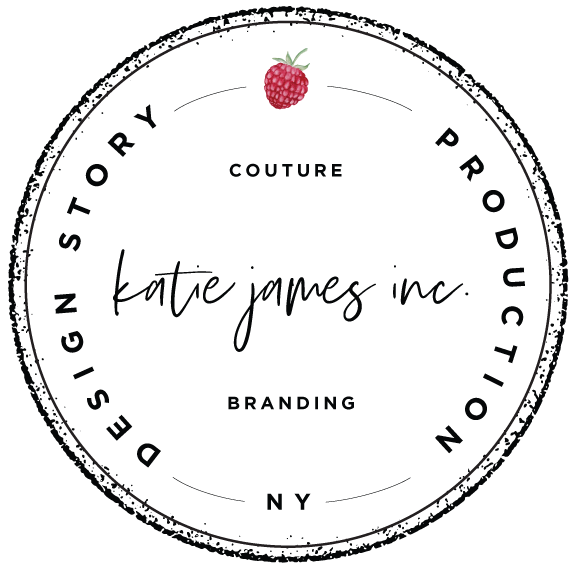 Pricing is based on signing up for a consistent day of the week through an entire session, and is $125 for each type of day. For example, if you sign your child up for every Tuesday, the price is $125 to go on Tuesday for the entire session, with a slight discount available to those signing up for five days. 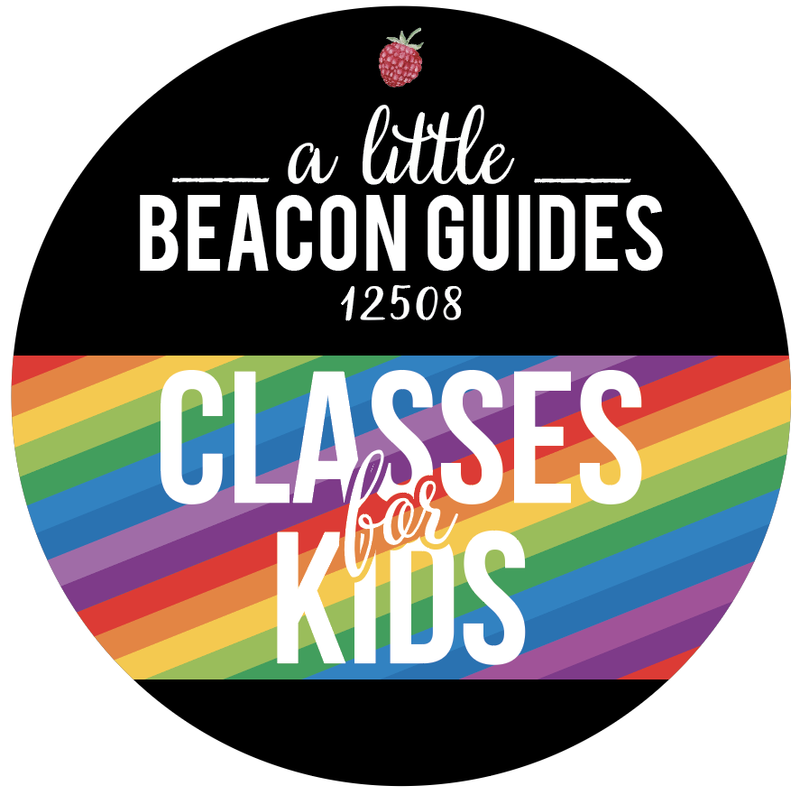 As you are planning after school activities, use A Little Beacon Blog's Kids Classes Guide to see how you want to balance all of the opportunities available. 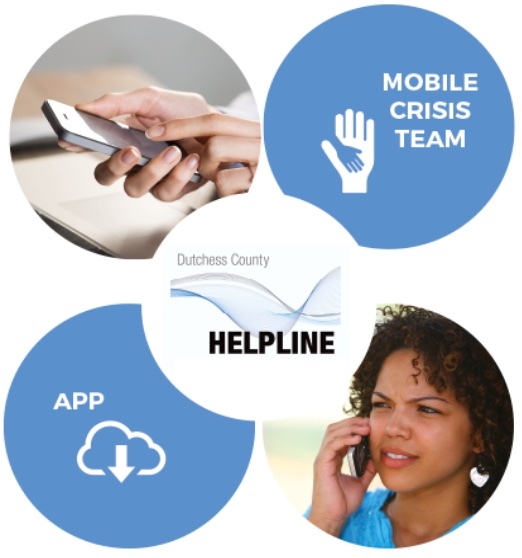 It includes free options from various programs, sports registrations, and other classes available in Beacon as well as Fishkill and neighboring towns. New Summer Concert Unites Mental Health Resources With Community | Top Sponsor & Vendor Spots Available Now!